Welcome to Prague, capital of the Czech Republic and one of the major tourist destinations in Europe. Faculty of Business Administration (FBA) is located in modern facilities in the centre of Prague. The historical centre of the city with a unique panorama of Prague Castle and Hradčany has been a UNESCO heritage site since 1992. 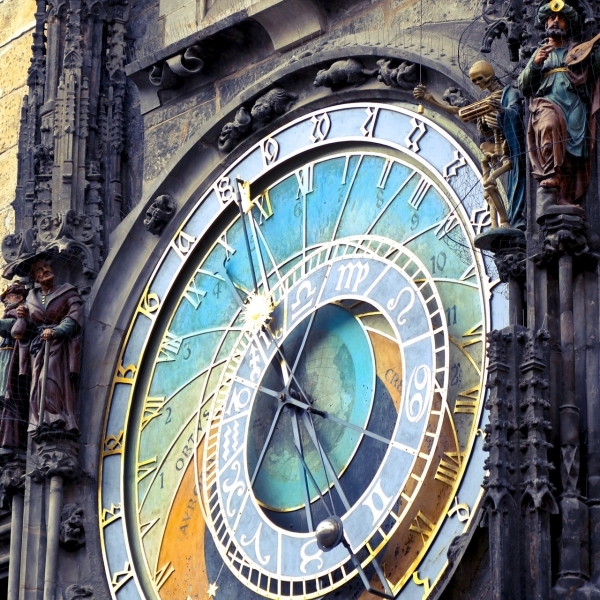 Nicknamed “the City of a Hundred Spires,” it’s known for its Old Town Square surrounded by baroque buildings and Gothic churches and with the unique Astronomical Clock, which gives an animated show every hour. 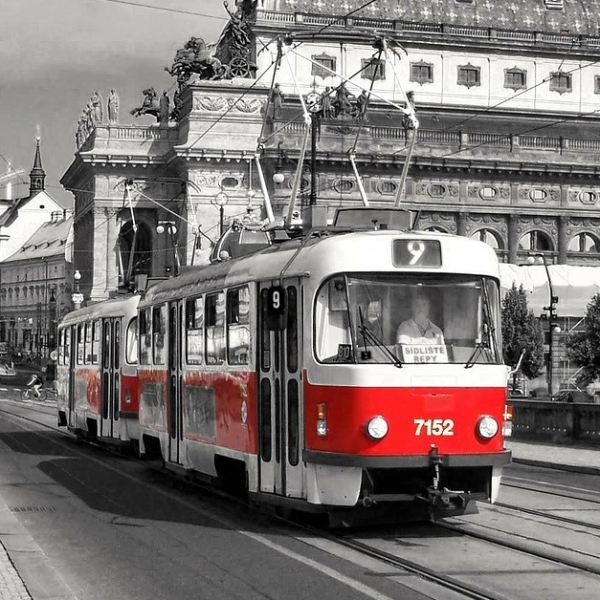 Prague’s public transportation is cheap, reliable and it operates with day&night service. The trams, buses and subway run every few minutes and you can travel all over the city. Follow dpp.cz/en to find all information about prices, timetables or changes. How much do you need to live comfortably while studying in Prague? 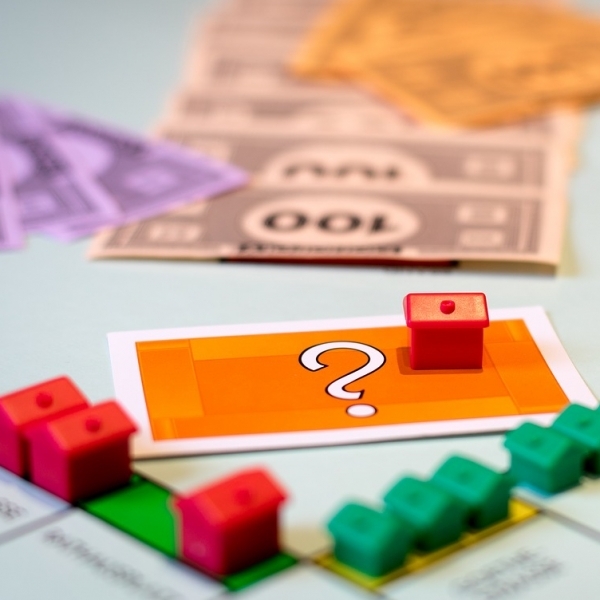 Around €400 a month, which will be enough to cover your housing, food, and transportation, and you will still have some pocket money for fun and nights out. Did you know that you can find in Prague 50 theatres, 56 cinemas, 268 museums, 170 galleries, 135 music halls, and more than 577 clubs and bars? If you stay during the summer, you can also experience many street and music festivals. 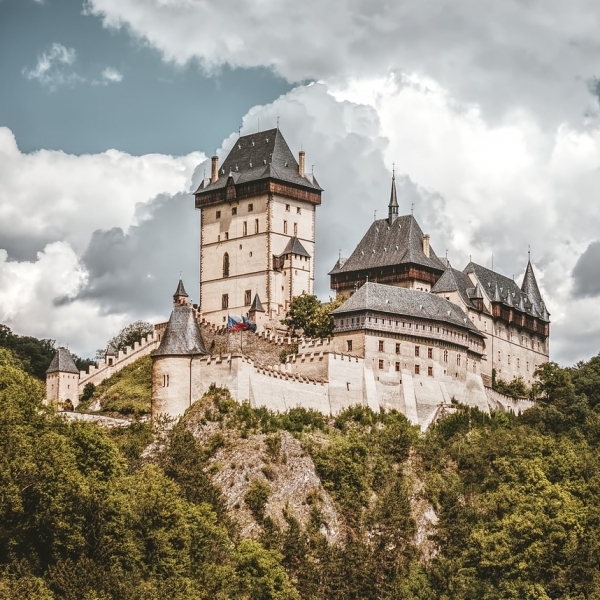 We can also recommend you visit other beautiful and famous places in the Czech Republic including Karlštejn Castle, Kutná Hora, Český Krumlov, Olomouc, Brno and the Lednice–Valtice Cultural Landscape.